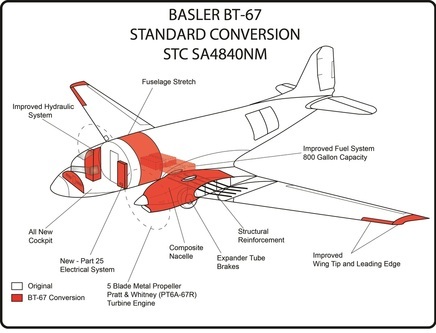 The BT-67 is a world-class transport aircraft with an impressive resume of performance. It's robust airframe and state-of-the-art components stand ready to deliver a range of special mission capabilities that will provide unlimited opportunities. 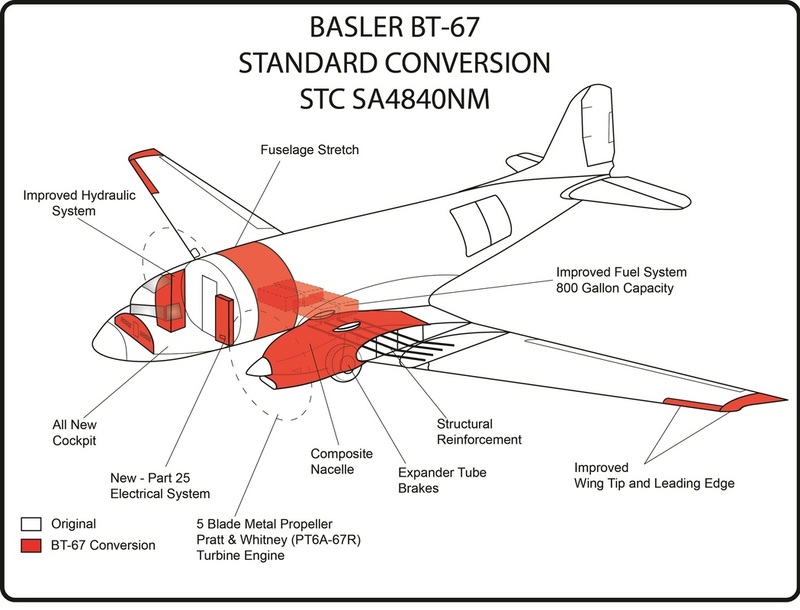 After thousands of hours of design, each BT-67 is engineered to assure that every component, assembly, or system is either new or the equivalent of new. All workmanship and materials meet the highest standards of the U.S. Federal Aviation Administration (FAA). The philosophy inherent in our manufacturing process is to exceed industry standards by following an uncompromising approach to excellence that produces a product of the highest quality. Fully engineered, strategically strengthened to achieve "zero accumulated fatigue damage" in FAR Part 25 configuration. Superior wing design for Part 25 compliant stall characteristics. 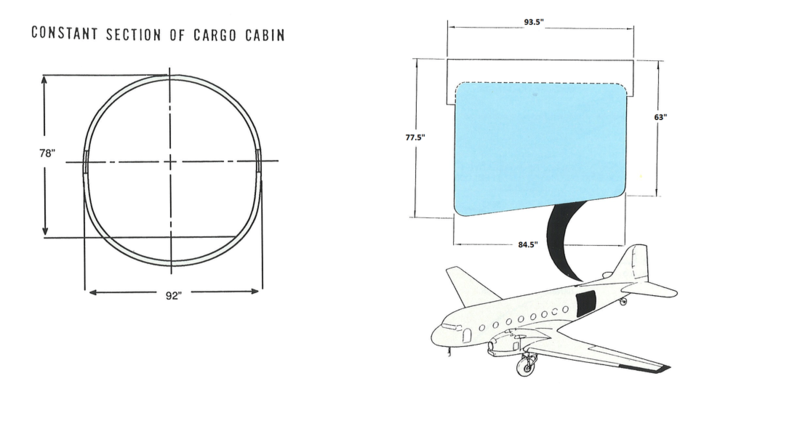 Center and outer wings reinforced in 250 places to reduce loads on lower wing attach angles and to support the increased maximum gross weight.